On this very special bonus episode of the podcast, Greg & Sam are joined by Taylor Morden, director of the Last Blockbuster, an upcoming documentary about the final Blockbuster in the world located in Bend, Oregon. The film is being funded on Kickstarter & needs your help to reach its stretch goals!! CHECK OUT THE LINK TO THE KICKSTARTER BELOW TO HELP FUND THE PROJECT! The Kickstarter campaign ends on Monday, September 10th, so hurry up & help make this film a reality. 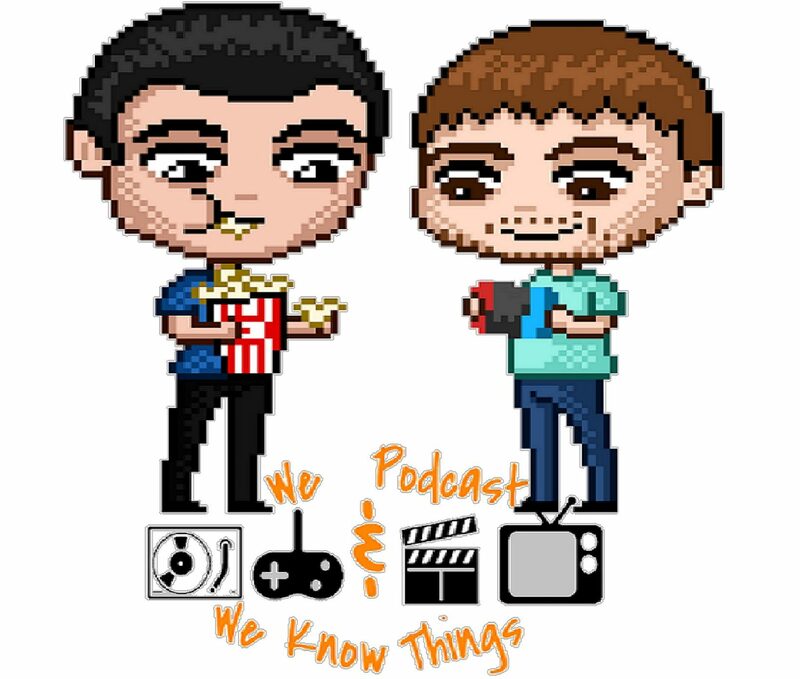 We talk about the film, the actual store’s location, its employees, customers & lore, Taylor as a filmmaker & even a musician! Don’t forget the wildly popular new segment, rapid fire, where we pelt Taylor with quick questions that he has to answer as fast as possible. SUBSCRIBE FOR MORE BONUS EPISODES!